A huge thank you to everyone who helped out, donated and attended this year’s coffee morning in aid of the British Heart Foundation. I say so far because other donations have been pledged so it may be a couple of weeks before a final figure can be agreed. 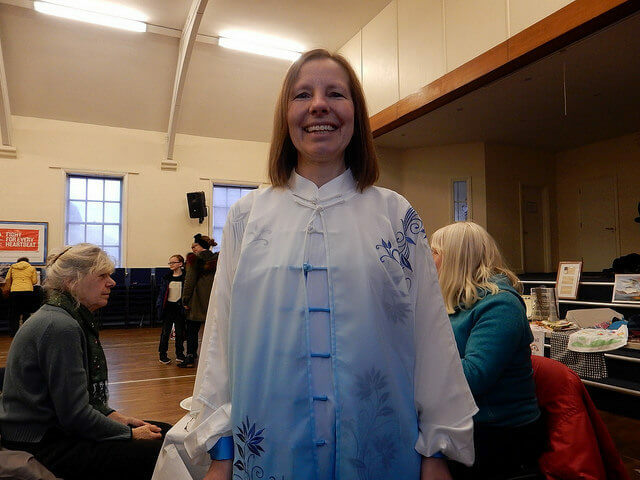 I would also like to say a BIG thank you to the Wednesday class who helped set up, run stalls etc and did such a wonderful Tai Chi performance on the day. If you weren’t able to attend then please consider donating online. It’s as easy as pressing the big red button on this page.